These are perfect & simple! I wish ASOS would do a similar version to the knee high Wang sandals… Hah! 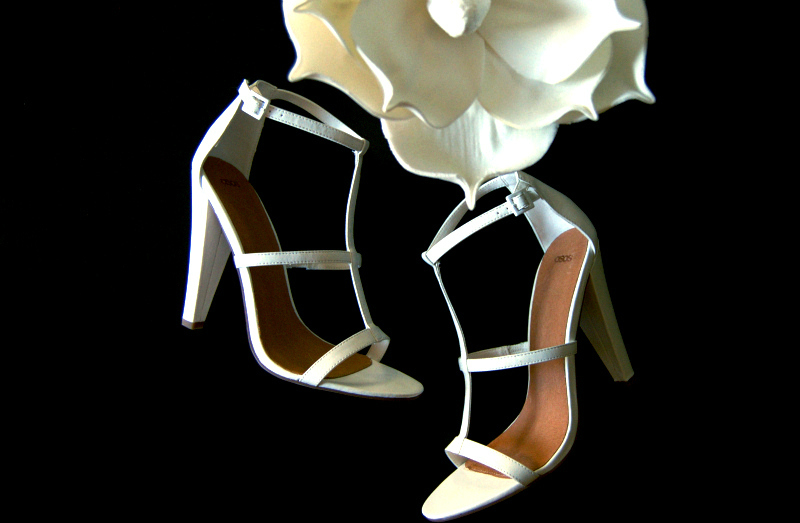 Very elegant sandals, definitely loving them. Yeah, those are pretty hot.